If you're a small business owner, entrepreneur, freelancer or running a side business, then you already know how tight funds can be and the importance of sticking to the budget. You are likely avoiding large unnecessary purchases like the plague. You may not think it's important, but here's why you need a company vehicle. Why Do I need a Company Vehicle? Each time you are out driving, you are in the sight-line of potentially hundreds of other drivers, pedestrians, passengers and shoppers. 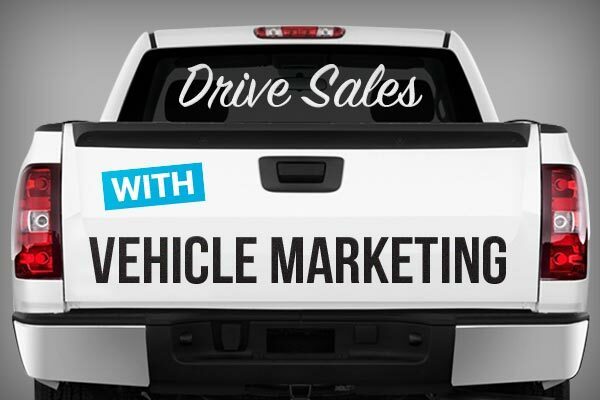 If you have a branded company vehicle to drive, that is hundreds or thousands of impressions for your business each day. The more times people see your business name, the more likely they are to remember you and look you up later. 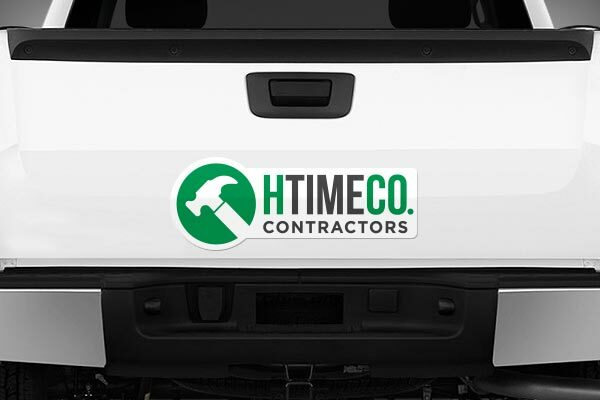 A branded vehicle brings some legitimacy to your business. Having a branded vehicle will make you look more professional and as a result your customers will be more comfortable hiring your services. 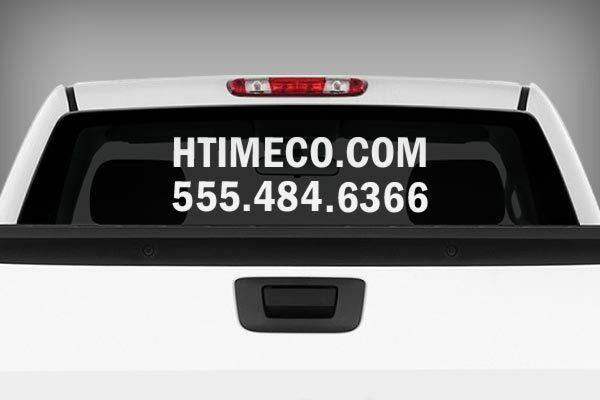 Add vinyl lettering with your logo, web address and business phone number to the back window or trunk of your car. This won't block your vision, is easy to apply and can be removed without causing any damage to your vehicle. 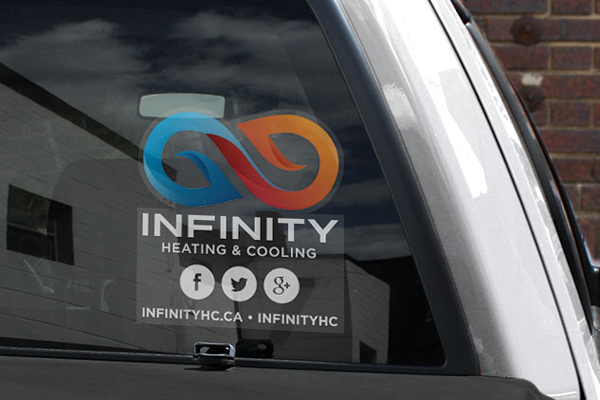 If you're not a fan of vinyl lettering, try a clear window decal instead. This vinyl material has a front or back adhesive option, meaning you can apply it to the inside of your car windows. Add your business logo and web address, social handles or any other information. If your vehicle is also for personal use, then you may not want it covered in your business info all the time. StickerYou has a number of removable and reusable products to help you brand and un-brand your vehicle. You can even transfer these products from vehicle to vehicle allowing you to brand any car- even rentals! Stow them away and re-stick them in place when working. 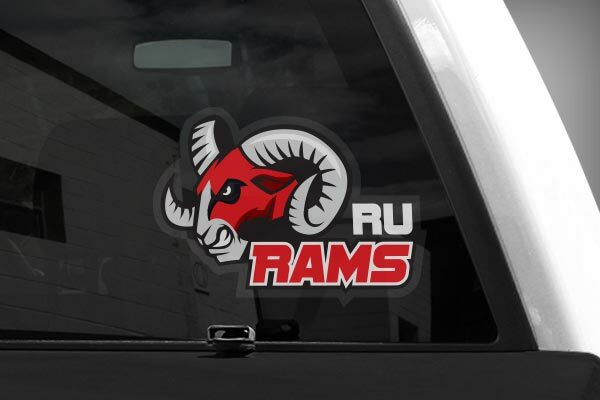 Window clings are very similar to our clear vinyl decals. However window clings have no adhesive and stick to your window using static electricity. This makes them easily removable and reusable. Large magnets will stick great to the metal body of any vehicle as long as it is a smooth surface. Stick them on the doors or even the tail of your car. The thin magnet material is barely noticeable and will stay stuck in place while driving, even in poor weather. These magnets are easy to peel up and will not damage your vehicle. Do you have a business logo? A website address? A business phone number? All of the above? 1) Simply create an account at StickerYou.com or login to your existing account, then choose the product you would like to order. 2) From there you just need to upload your logo design or type in the information you would like included (web address or phone number). 3) Once the decal, magnet or window cling looks how you wish in the preview, choose the quantity you would like and place your order. There are no minimum order quantities on these products and they will be shipped right to your door. - For window decals, brighter colors will look best. Darker colors will be less visible, especially on tinted windows. - Measure your usable space first. Plan out where you would apply your decals, magnets or clings and then use a tape measure to measure the flat space. You don't want to order a product that is too big for the space. **All products can be ordered in any shape and any size you choose. 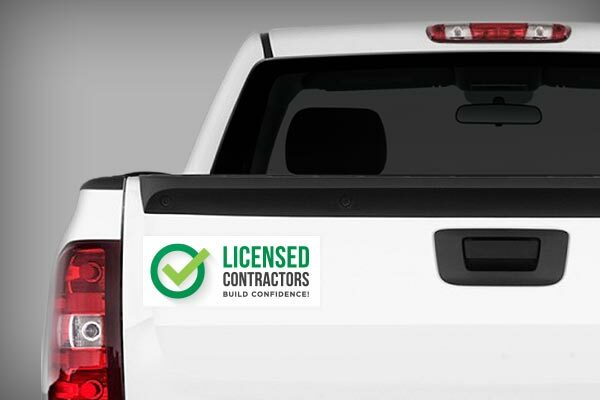 For questions about branding your vehicle or options for doing so, feel free to contact our sales team.